But I am watching this for the 1st time, although I've heard about it for years. 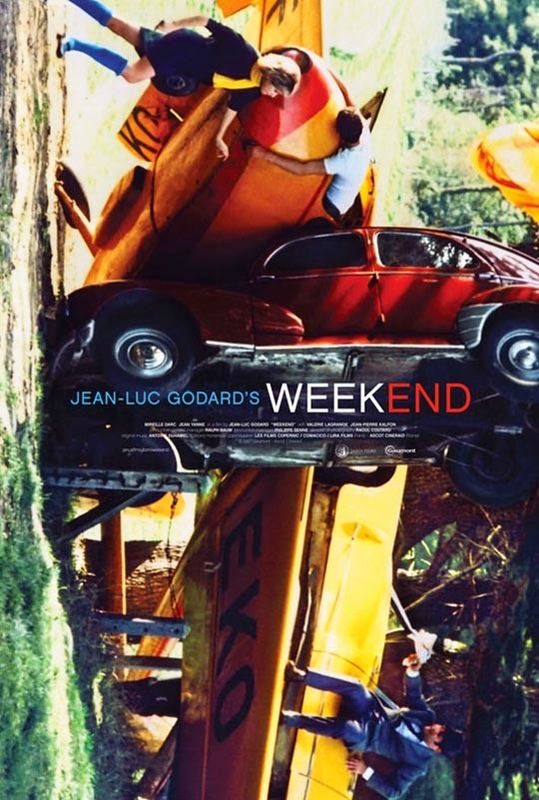 I am usually not a fan of Godard films. But this is so great in some ways. And many scenes are beautiful displays of 60's European cars. Any car lovers would at least enjoy that part of this otherwise very strange film. There is a long scene of a traffic jam in a country road that has so many cool cars in it. Well. I'm going back to it.